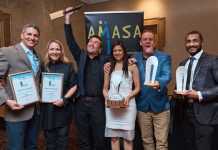 Entries for the 10th annual IAB SA Bookmark Awards opened today for the digital media industry. Entry forms and more detailed entry information available on the thebookmarks.co.za website. 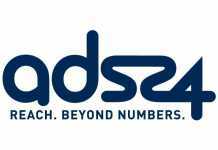 Entries close on 3 November 2017. Set to take place on 1 March 2018, the IAB Bookmark Awards has unequivocally set the benchmark as the ‘Digital Oscars’ of South Africa, recognising top talent in the digital industry over the past decade. 2018 sees the introduction of new categories and a new Jury President, Jerry Mpufane. The Bookmark Awards 2018 key focus is about embracing diversity across the board. The Awards focus on recognising excellence in the industry relating to creativity, high impact digital executions and powerful brand building campaigns that deliver measurable results. “The Bookmarks aim to reward those brands that are doing a fantastic job at exciting consumers and driving business results,” says Jerry Mpufane, Jury President, The Bookmark Awards 2018. #Bookmarks2018 continues to push boundaries and expand on the definition of digital advertising, growing existing categories as well as embracing and reflecting on the evolving digital media landscape. “We look forward to seeing the ultimate showcase of the most exciting brand communications the marketplace has seen in the last year,” adds Mpufane. IAB South Africa is an independent, voluntary, non-profit association focused on growing and sustaining a vibrant and profitable digital industry in South Africa. The IAB SA represents the digital industry across all sectors including the media, the marketing community, government, and the public, and also acts as the channel through which international bodies can enter the South African digital market. It currently represents members including online publishers, creative, media and digital agencies, brands, and educators, between them accounting for more than 43 million local unique browsers. 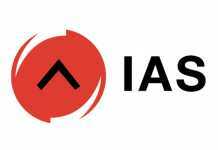 The IAB SA strives to provide members with a platform through which they can engage, interact, and address digital issues of common interest, thereby stimulating learning and commerce within the South African digital space. 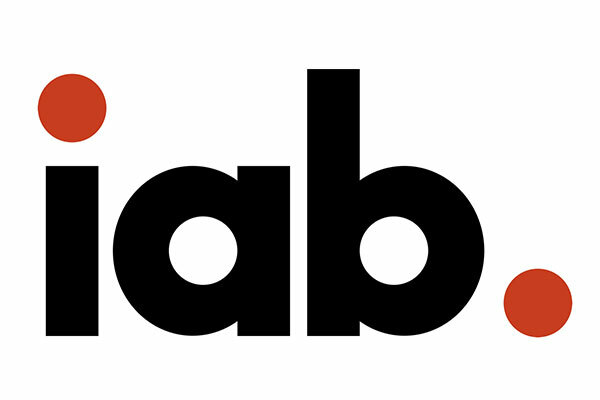 To find out more about the IAB South Africa, visit its website, like its Facebook page and follow//twitter.com/@iab_sa“> @iab_sa on Twitter.